A couple weeks ago, I sat down at my desk and dialed the number in front of me. On the other end of the line, Sadie Lincoln, founder and creator of barre3, answered my call and we spent the next 45 minutes talking all about her creation, the future of the program and barre3 as a fitness program that works for everyone. 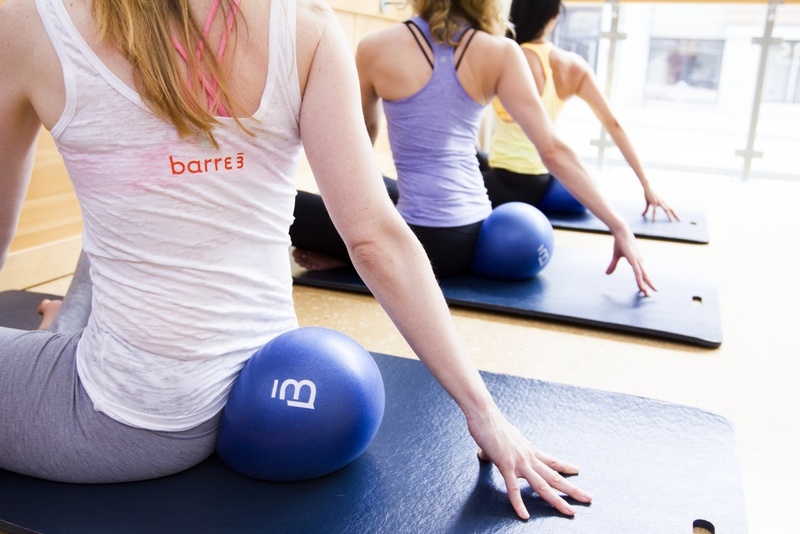 Read on for the second part of the barre3 conversation. I took my first barre3 class with Regan Nelson and my second with Sadie Lincoln. To say I felt honored is an understatement – two of the individuals at the core of the movement were here in Washington, DC (on separate occasions) and as a barre3 novice, I was literally learning from the best. As the barre3 creator, barre3 instructor and a barrre3 studio owner (Portland, La Jolla and the newly opened Manhattan, NY location) Sadie truly has her fingers on the pulse of all that is the barre3 movement. The idea of barre3 came during an intense 6-month yoga practice and the concept was created at Sadie’s kitchen table. It has since blossomed into 50+ studios around the world, with people in more than 60 countries following the online workouts and nutrition program. The reason it’s drawn such a wide fan-base? It feels easier to do than a lot of other workouts, yet it yields the same results by using a number of different types of training. 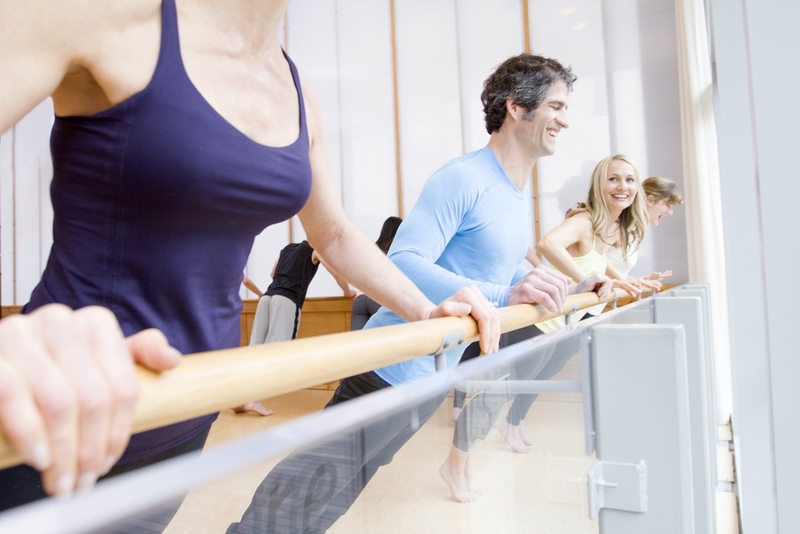 Ironically, the small movements done in a barre3 class, either in studio or online, bring big results because it focuses on the whole body by strengthening, stretching and torching calories. When the company launched in 2008, Sadie and her husband put their entire life savings into the movement and really wanted the studio to allow them to be around their kids. The idea of “work smart hours” meant they worked during the kids naptime or while they were in school. “Do I need more experts, better investors, and partners,” she asked herself, “ I always had the idea of “courage and trust your intuition.” They have a minority investor (30%) and in August 2008, during the recession, the studio opened and thrived. Call it a woman’s intuition, but she said she knew the whole time that it would succeed. We both agreed that the landscape of American’s health needs improvement. The overarching message isn’t working, so Sadie and her team are rewriting that message. “We’re looking to do things differently by embracing the idea of 10 minutes. Erasing some of the formulas that we’ve been told. Some of the ideas are intimidating,” she said. Barre3 is creating a new dialogue and taking exercise from being a chore to something that is simply a part of your day. “Toddlers to teenagers can participate. Teachers are playing a 5-minute workout, where children are doing it in their classroom. It’s fun and joyful, work smarter, not harder. The concept of “no pain no gain” is outdated and unnecessary.” And this is where I was thrown for a loop. As a competitive athlete, it was drilled into me that the harder I pushed myself, the more I practiced and the more I hurt meant that I would be a better athlete and, ultimately, be in better shape than those who weren’t emulating a similar fitness plan. So to be honest, while my first class was tough and I had the “shakes & quakes,” I left feeling as though I needed to do more, something else, another class or go for a run. 2. There’s nothing low fat about diets – eat healthy fats. 3. Focus on alignment & find the right modification. Crowding out: Not letting go of things you really love, but introducing new things. You don't need to cut it strait out. For example, have green tea twice a week instead of your normal morning coffee, but enjoy your morning java the other five mornings. Change out your cupcake for a cup of berries once in awhile. Crowd out the less optimal foods for more nutrient dense options.